That's the Day logged over twelve weeks in the iTunes Top 100 Pop Charts in early 2007, without the support of a record company. Recorded over a four-month period during the fall and winter months of 2008, New York made its debut at #17 on the iTunes Pop Charts. The set of 7 songs was written and recorded in Los Angeles over a 3 year period and become Rick's 3rd album to chart on iTunes. An album of acoustic b-sides and demos released on August 28, 2009. 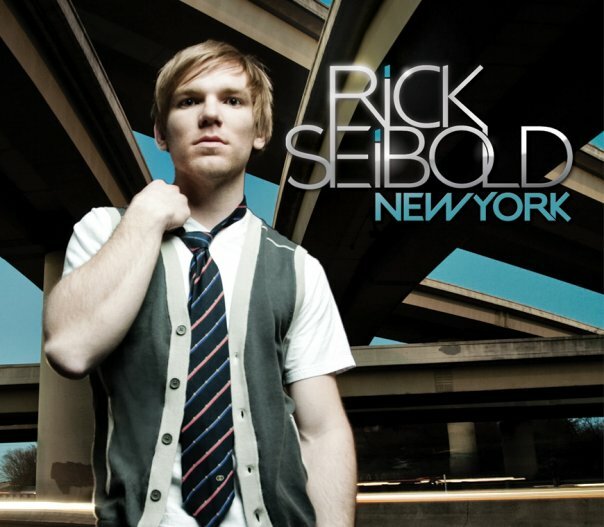 On November 24, 2009, Seibold released a Christmas single to iTunes entitled Why Won't It Snow Here.